As many of you know, Fountains Land has been selling and managing timberland in northern New York’s Adirondack Park for several decades. With forestry and real estate offices in Glens Falls and Tupper Lake, we know this market well and have a knowledgeable team of professional foresters, GIS experts and land brokers working here. 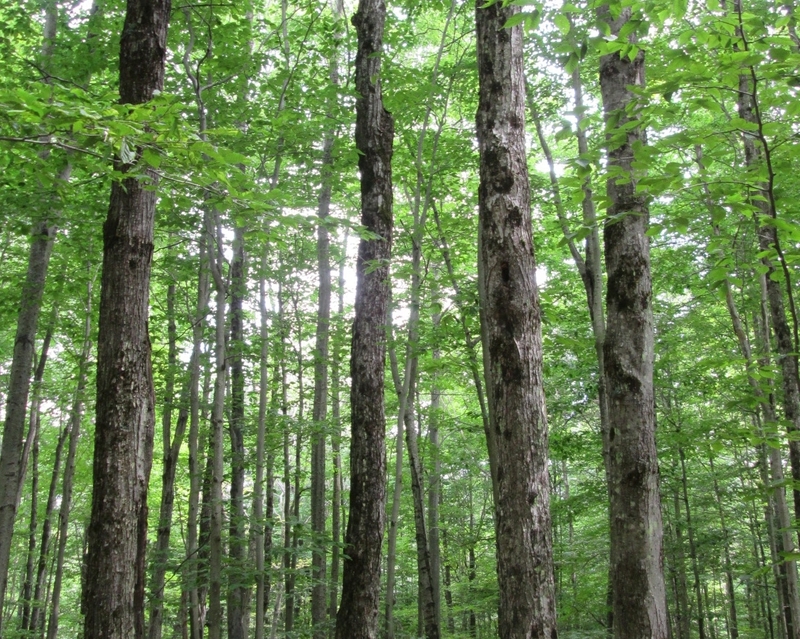 Here are answers to questions we often get about forests in Adirondack Region. How much private forest acreage is there in the Adirondack Park? – There are nearly three million acres of privately held land within the Blue Line, with tract sizes ranging from a few hundred to several thousand acres. With this much forestland, there’s something for everyone – from large northern hardwood timberland investments to smaller multi-use woodlots. What are the major timber species in the area? – Major commercial species in this region include sugar maple, red maple, yellow birch, red oak, black cherry, white pine and spruce fir – resulting in a diverse and resilient natural forest composition that is a representative mix of some of the world’s most valuable hardwoods. The maples, birches and oaks have long been recognized as highly desirable species to include in a timberland portfolio. Are there local markets nearby? What about accessing global markets? – The Adirondack region lies within reasonable log trucking distance to a host of forest products markets, both in the Northeast US and Quebec. This area contains robust firewood outlets, two major pulp mills, and a host of long-established hardwood and pine sawmills. The St. Lawrence Seaway and Port of Albany provide veneer shipping opportunities to world markets. That provides an overview of the whole region. Now, onto information for specific sub-regions in relation to forest investment and woodlot purchase and ownership opportunities. Northwest Adirondacks – Spanning Franklin, St. Lawrence and Lewis Counties, this area has some of the largest tract sizes in the region. The St. Lawrence Valley is recognized for its quality cherry and sugar maple, good sugaring options, and close proximity to Interstate 81. This is a key transportation hub for central New York sawmill markets. F&W Forestry, Fountains Land’s parent company, has an office in nearby Tupper Lake and can easily service investment-oriented and family type clients throughout the northern tier of the region. Northeast Adirondacks – Covering Essex, Clinton and parts of Eastern Franklin Counties, this area has attractive bare land value opportunities, or the value assigned to just the land without considering the timber component. Key species include white pine, red oak, maple, birch, and spruce fir. Interstate 87 is the key transportation corridor that links the area with Quebec’s robust sawmill industry. Southeast Adirondacks – This area is comprised of Warren and Saratoga Counties and is an hour north of Albany’s Capital District Region. The southeastern Adirondacks are easily accessible to the Port of Albany and Adirondack Northway and are within close proximity to the Route 4 corridor into New England. Major species include white pine, red oak, the maples, birches and ash. There’s a good market for properties in the 200-1,000 acre range and plenty of multiple-use woodlot options. F&W’s Glens Falls office is located here and manages thousands of acres throughout the region for a diverse client base. 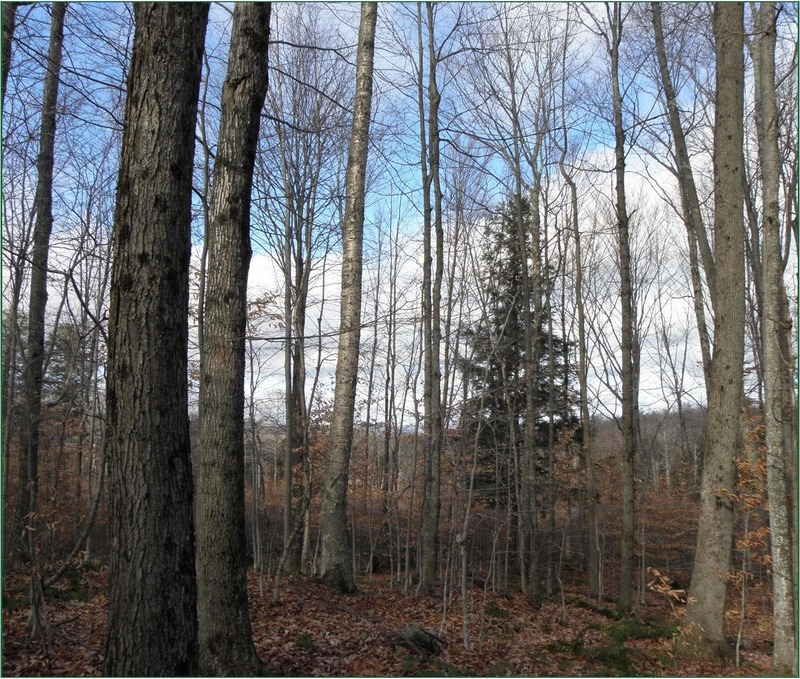 Southcentral/Southwest Adirondacks – This area has exceptionally productive hardwood growing sites throughout the southern Adirondack Foothills with good access to central New York hardwood mills via Interstate 90. This is another area where there are numerous opportunities to purchase multiple-use woodlots in the 200+ acre range. F&W’s Herkimer office services this region and is available to provide consulting forestry services for your woodlot. With lots of investable private timberland, a good species mix, reasonable dirt values and accessibility to a diverse suite of markets, we think there’s a solid future in Adirondack timberland investing. Please visit our Available Properties page on our website to see what we currently have listed.